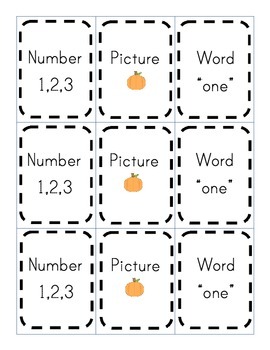 This file includes a fall math matching game that reviews number, number word, and one to one correspondence recognition. 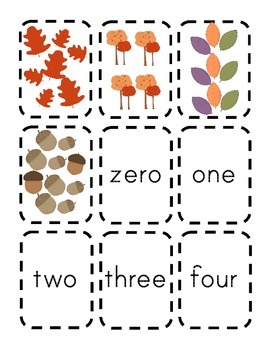 Students are to match the number, number word, and picture of the same amount. They will place all items on a work mat. 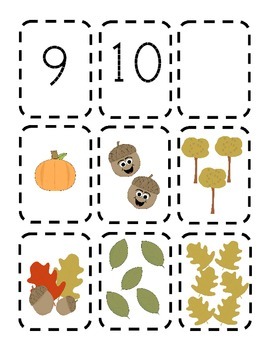 Happy Fall, enjoy!